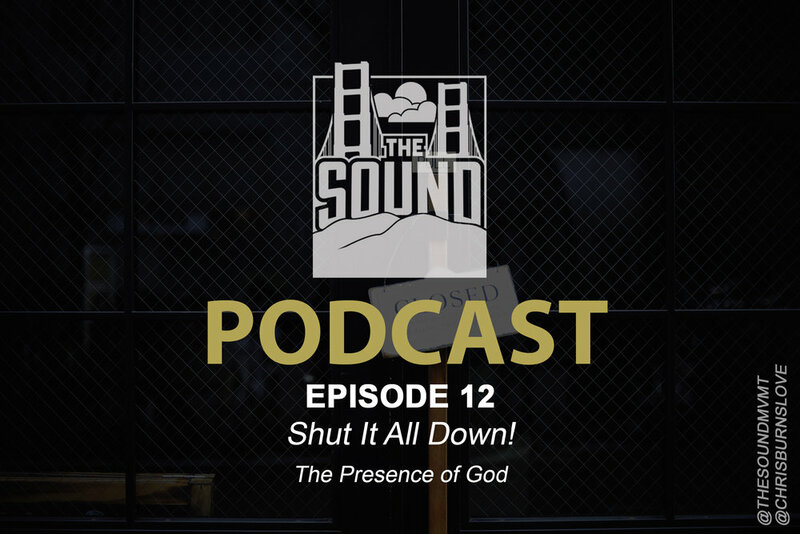 SHUT IT ALL DOWN! 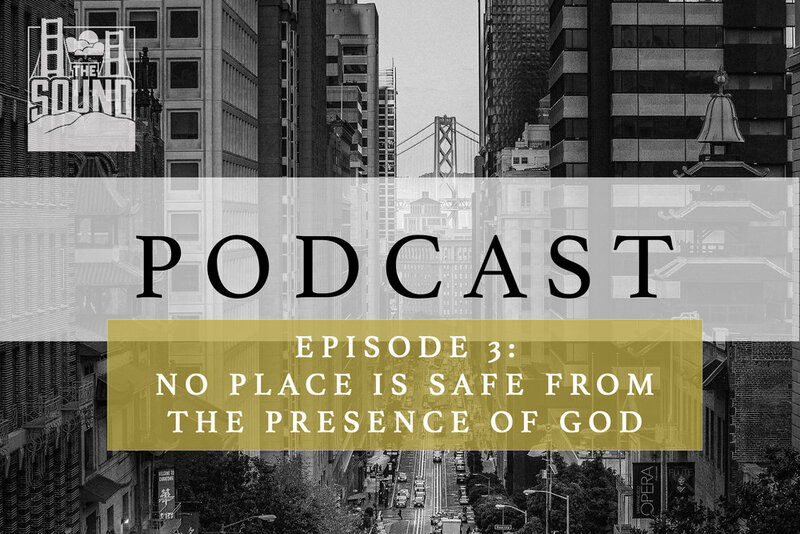 If we don’t have the Presence of God in our midst, we have nothing! Moses declared in Exodus that the Presence of God upon His people was the only defining factor setting the people of God apart from every other person on the face of the earth! The priests must arise! 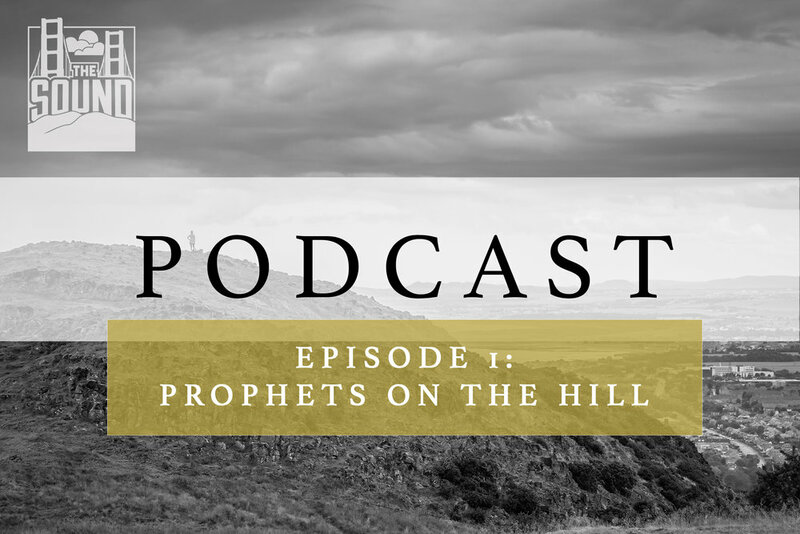 Listen as Chris prophesies of a new wave of “secret-service” worship missionaries hitting the earth for a time such as this! 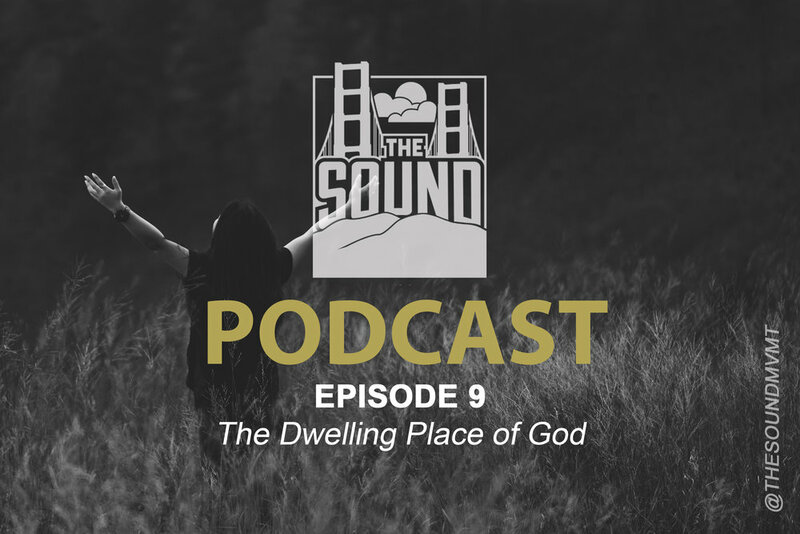 Listen as Chris sits down with Marcus Akins, a worship leader and recording artist out of Washington D.C.
Are you in a weak place in life? Rejoice! Paul rejoiced in his sufferings, infirmities, and weaknesses; we often complain our way through these weak and low times hoping to get out by any means necessary. The Book of Revelation says that all of heaven worships Jesus and they ascribe praise to Him using the name Lamb of God! The Lion of Judah’s strength is seen in heaven as a lamb slain! This is our signpost and kingdom cue that in Kingdom culture, to be humbled is to be exalted and that weakness is praised! Enjoy! Your breakthrough is not for you alone. Hebrews 11:4 says through Abel's faith, though he died, he still speaks. Your sacrifice, the alters that you build, have a voice that will outlast your life. When you sacrifice out of obedience to God you can leave something behind that has a voice long after you are gone. Teaching on 1 Samuel 10 and 19. People will come under the presence of God through worshippers and will “be changed into a difference person”. This is something we are going to see, this is a promise for us! The type of worship that is coming is going to transform kings and turn killers into prophets. A song is rising up out of the church that will quench this murderous spirit in America. When the song of the Lord come forth it will turn men into totally different people. 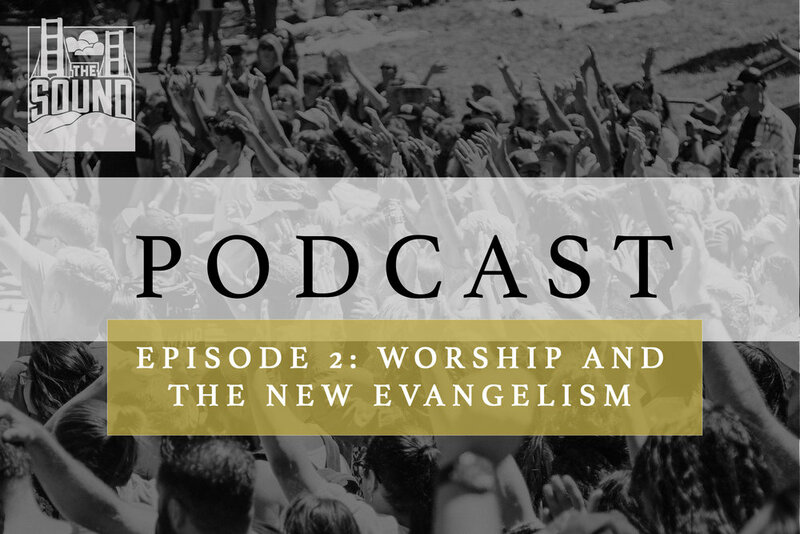 It is time for the church to realize the priority and power of worship. Worship can change the atmosphere of a town, stop tragedy before it starts and bless an entire nation.